This Charles River Wheelmen ride is known as “A River Runs Through It” and takes you through beautiful rolling wooded countryside west of Boston, with views of the Sudbury and Assabet River plains. 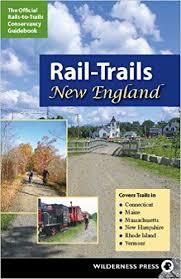 All rides pass through Concord, Sudbury, Wayland, and Lincoln, and the 48-mile ride includes Stow and Hudson. 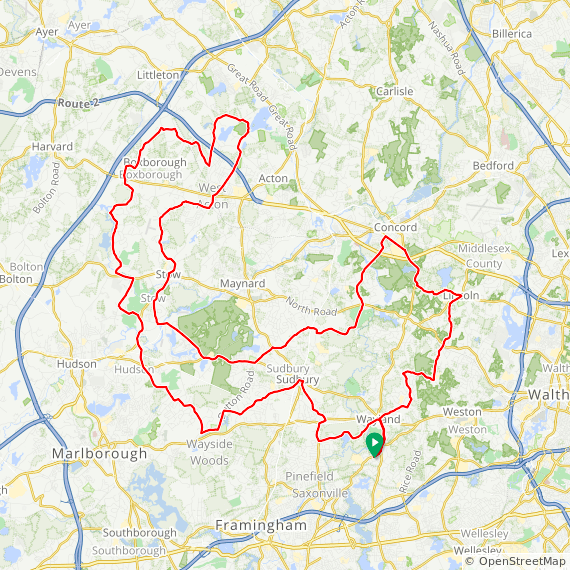 The 64-mile option adds Boxborough and Acton.